You may have noticed the extra post yesterday. 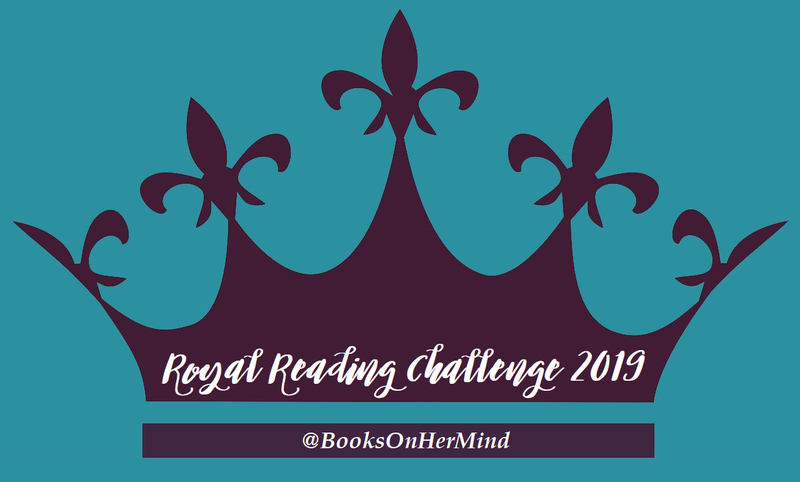 I know I said I was going to introduce a new meme but a) it didn't look good and b) It felt redundant because I was already telling you my possible reads here. I love the meme's host blog. You should check it out here. I want to start saving a little here and there to get a design from this blogger. It may take two years but one day it'll happen. Okay so I didn't read most of what I said I wanted to read last week. I've decided to make a rule for that. If I don't have a really good excuse for not reading those books I must read them the next week. 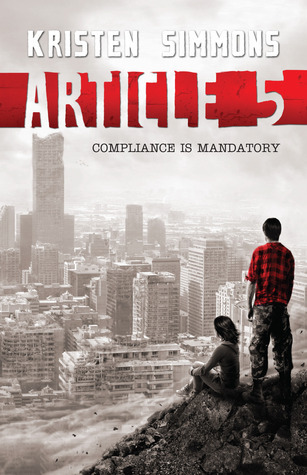 I know everyone was like Article 5 is so great! Well, I will be finding out soon if it's true. Otherwise, the books I read were really great. I wish I could have read more but honestly four books on the week back to school isn't half bad. 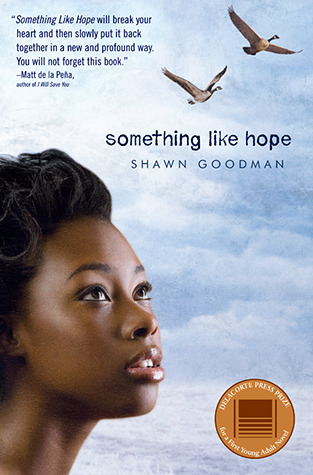 Something Like Hope: A girl struggles with a past that haunts her and with the future that awaits her while she is in juvenile detention. 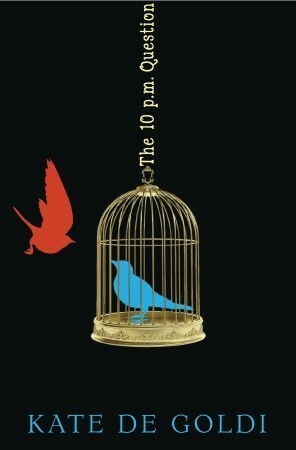 The 10 p.m. Question: Frankie's constant worry and the addition of a new friend who can't stop asking questions bring him to ask the most important question of all. 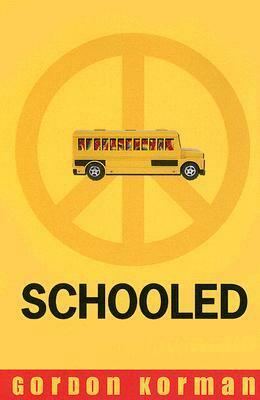 Schooled: Used to living on a farm with only his grandmother as company Cap gets a culture shock as he traverses his new life while going to middle school. 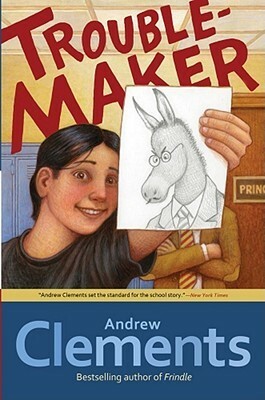 Troublemaker: As a promise to his older brother Clay tries to turn a new leaf but is it to late for anyone to trust him when he says he'll change? 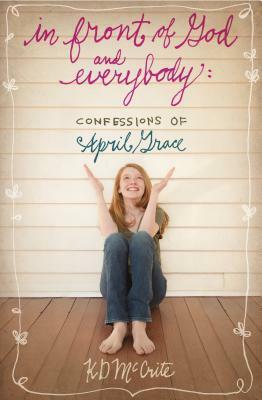 In Front of God and Everybody: April Grace's life got a whole lot more complicated with the arrival of two new, rude, neighbors that her Mama tells her to be nice to as well as the no good boyfriend of her grandmother. As you can see three of the books on there were possible reads for last week so now they aren't really possible reads this week. I am going to read those books. 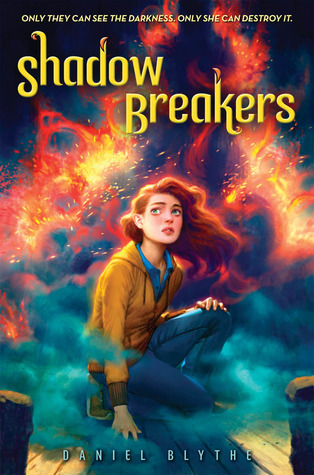 I'm also excited to read Shadow Breakers. 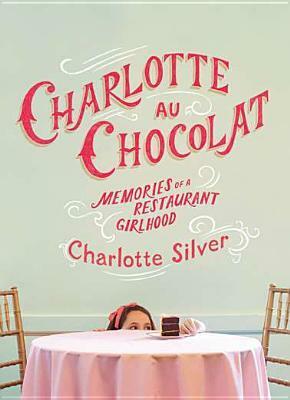 I absolutely love the cover and I finally got Charlotte Au Chocolat. The book looks so small and cute. It doesn't look like it'll fit a memoir. 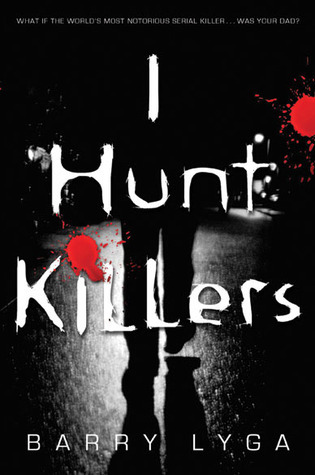 So I've got three very girl friendly books with another book about a serial killer. Fun! 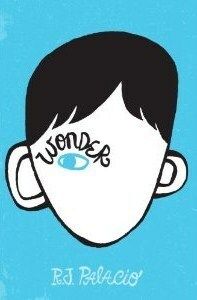 I'm planning to review another book but I can't find a good image. 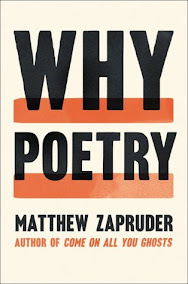 Hopefully, I will be able to find one because if not I can't review it! "The car accident changed everything. Before, Anna knew who she was and what she looked like. But now she's a stranger to her family, her friends, and herself. She is no longer the pretty, popular girl who loves karate. Her body now betrays her, and she knows it will never be the same. 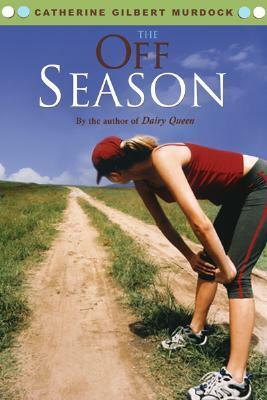 All the layers that made up the old Anna -- her looks, her friends, her sport -- have been peeled away, leaving her to face the question of who she really is, and who she wants to be." "Delaney Collins doesn't believe in fairy tales. And why should she? Her mom is dead, her best friend is across the country, and she's stuck in California with "Dr. Hank," her famous life-coach father—a man she barely knows. Happily ever after? Yeah, right. Then Dr. Hank tells her an outrageous secret: he's a fairy godmother—an f.g.—and he can prove it. And by the way? The f.g. gene is hereditary. Meaning there's a good chance that New Jersey tough girl Delaney is someone's fairy godmother. But what happens when a fairy godmother needs a wish of her own?" "A daring rescue. A difficult choice. 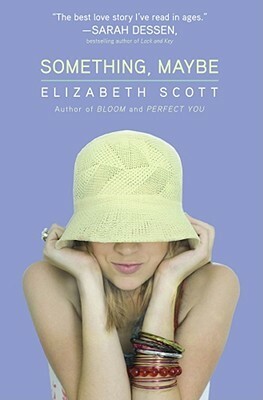 Sophie desperately wants to get away from her stepmother's jealousy, and believes escape is her only chance to be happy. Then a young man named Gabe arrives from Hagenheim Castle, claiming she is betrothed to his older brother, and everything twists upside down. 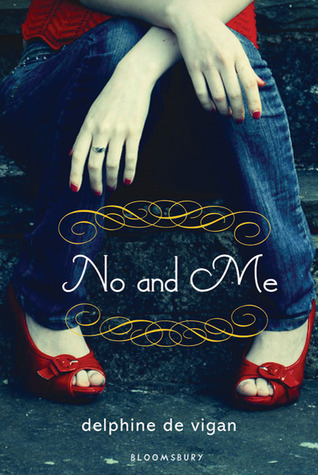 This could be Sophie's one chance at freedom---but can she trust another person to keep her safe? 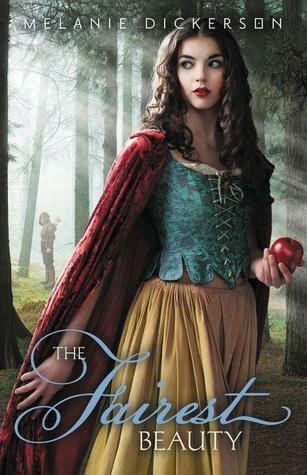 Gabe defied his parents Rose and Wilhelm by going to find Sophie, and now he believes they had a right to worry: the girl's inner and outer beauty has enchanted him. Though romance is impossible---she is his brother's future wife, and Gabe himself is betrothed to someone else---he promises himself he will see the mission through, no matter what. 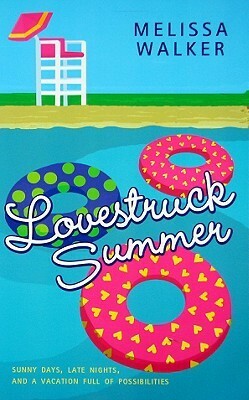 When the pair flee to the Cottage of the Seven, they find help---but also find their feelings for each other have grown. Now both must not only protect each other from the dangers around them---they must also protect their hearts." Good food, good times. Fun for everyone! Okay, living with my sorority-brainwashed cousin, who willingly goes by "Party Penny," is not exactly what I had in mind. But the cute musicians I've met totally make up for it . . . like Sebastian. Swoon. The review that made me want to read it. "Donate Body to Science. Check. 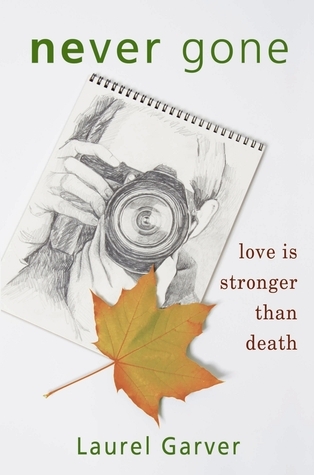 Kaitlyn finds an unlikely ally in Lucas, a handsome, brilliant scientist who can’t get over the guilt he feels knowing she was once a vibrant, beautiful young woman. He never expected a science project to affect him the way she does. 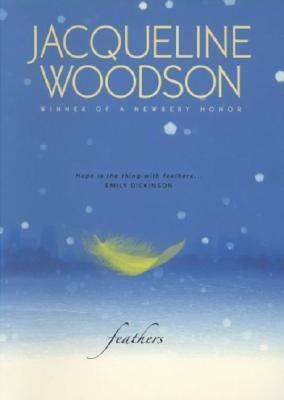 As he tries to help her rediscover her past, he finds himself falling for the brave girl struggling to find her place and acceptance between the human and computer worlds." I'm reading A Moveable Feast right now. Huh. Never heard of it. Hope it's good! 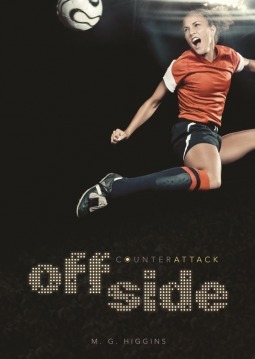 Started it and it's fantastic! I'm getting frustrated thouhg because with that type of world the bad guys are pure evil and you want to kick them. 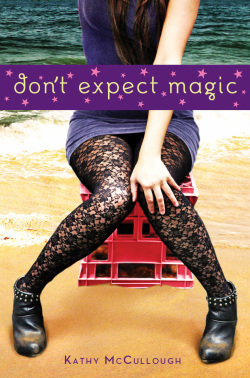 I like the cover of Don't Expect Magic! 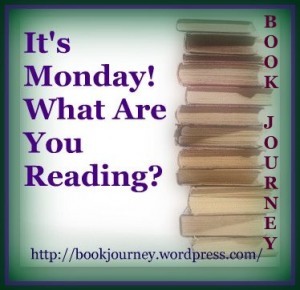 You are on a reading roll! 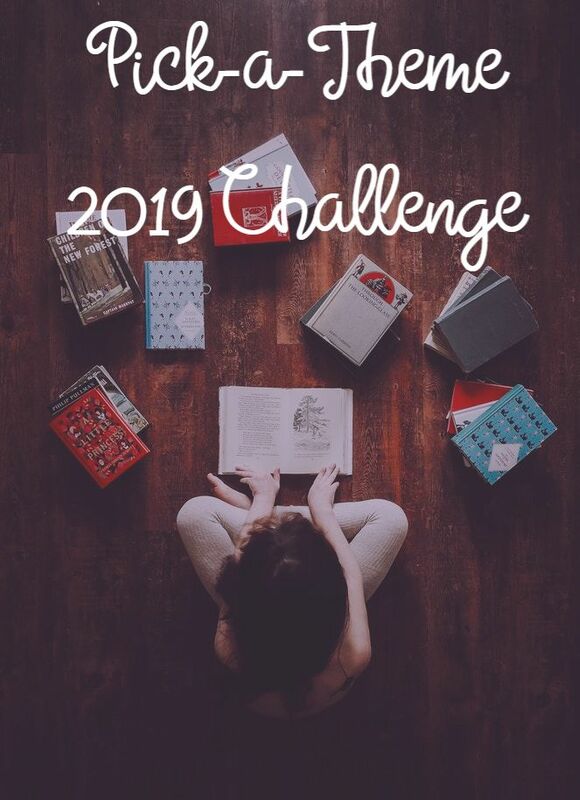 You have really gotten a lot of reading done and have some great books on the horizon. 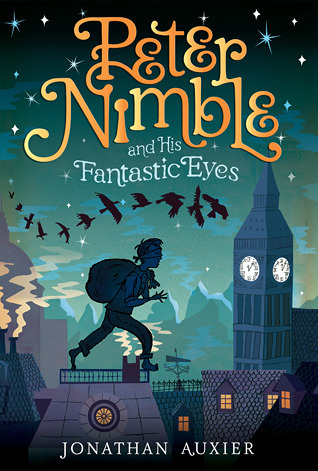 I have heard great things about Article 5 and I love the cover of Peter Nimble and his Fantastic Eyes! I think you would enjoy Peter Nimble. It feels like something in your avenue. I've read a lot but I feel like I'm behind. School's taking much of my time.